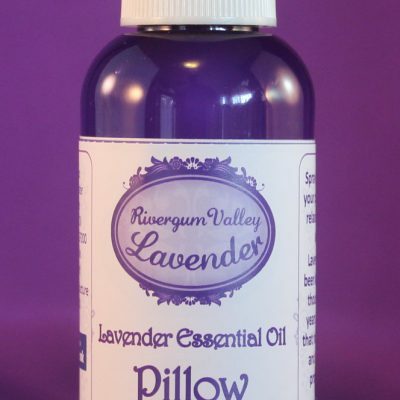 A luxuriously blended lavender massage oil to sooth and relax. Our massage oil is an all natural rich luxurious blend of oils and soothing Lavender Essential Oil, that helps to promote tranquillity, relieve stress, reduces muscular aches and moisturises the skin. It is full of nutrients and anti-oxidants and is suitable for all skin types. Pour a small amount into the hands, rub the palms together to warm the product. Apply using light pressure to the body. Sweet Almond Oil. Apricot Oil. Macadamia Oil. Sunflower Oil. Safflower Oil. Lavender Essential Oil.